Mold and dust mites can be detrimental to both your health and also your home's health. In just a few years, they can significantly damage your home and personal property, while allergens from mold spores and dust mite waste damage your health. Lansing, Grand Rapids, Kalamazoo nearby areas such as Mount Pleasant, Jackson, Battle Creek, Muskegon, Traverse City, Alpena, Niles and the surrounding areas. 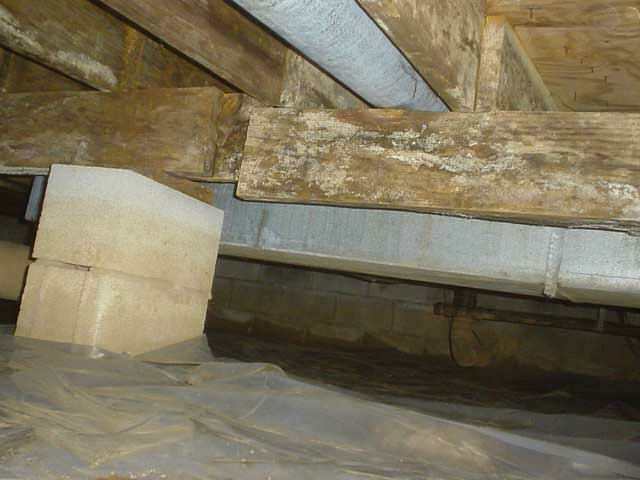 At Ayers Basement Systems, we can help you find easy solutions for removing mold, dust mites, rot, and humidity from your home. 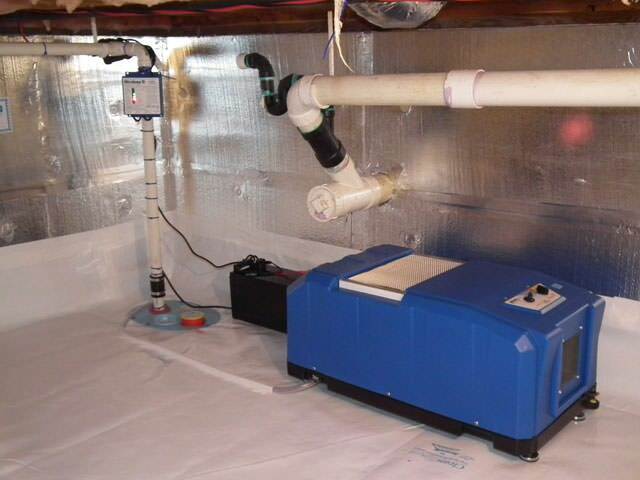 Ayers Basement Systems has been fixing damp, moldy spaces since 1981, and we have the experience and products you need to keep your space dry all the time! Dust Mites & Mold Eat Organic Materials: This means that all dust or mold will eat, fabric, fiberglass resins and dyes, drywall, wallpaper, glue, paint, wood, or anything else is enough to keep it growing. As for dust mites, 1,000 of these critters can live in a single gram of dust, each one creating 20 waste pellets per day. 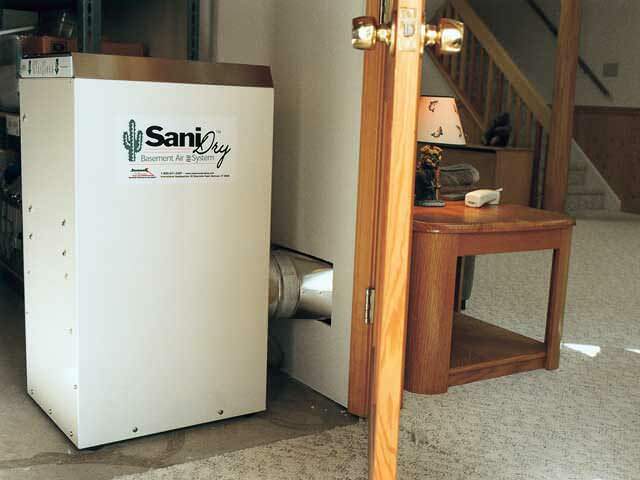 Mold Lives In The Cold: Ever see mold in a refrigerator? 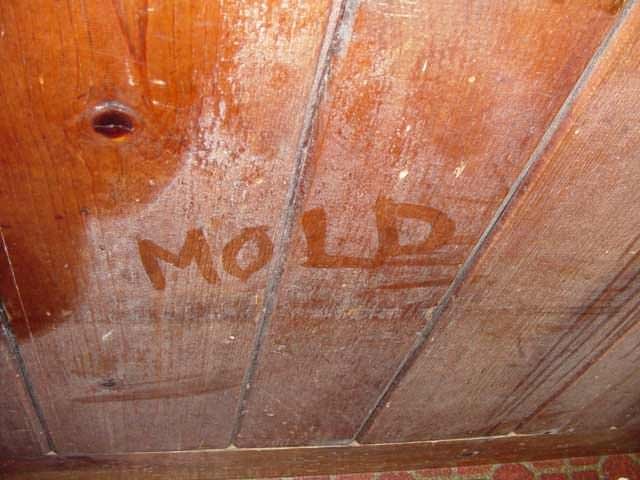 Research shows that as long as the temperature is above 40 °F (4 °C), mold can grow and spread. Mold Spores Can Damage Your Health: Mold spore exposure can occur through inhalation, ingestion, and skin contact. Mold and dust mite waste are heavily connected to allergies, asthma, and other breathing issues. 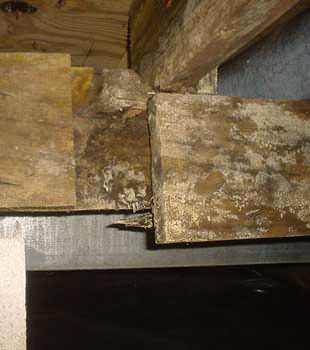 Even dead mold spores can be damaging to your health. Mite Waste's Very Allergenic: 90% of patients show dermal reactivity to dust mite waste and 10% of the general population is also sensitive. Dust mite waste makes up 80-90% of the allergic component of house dust, containing 15 potent allergens that sensitize and trigger allergic reactions. In fact, American Family Physician states that "controlling dust mites is the most important thing you can do in your house to make your asthma and allergies better." 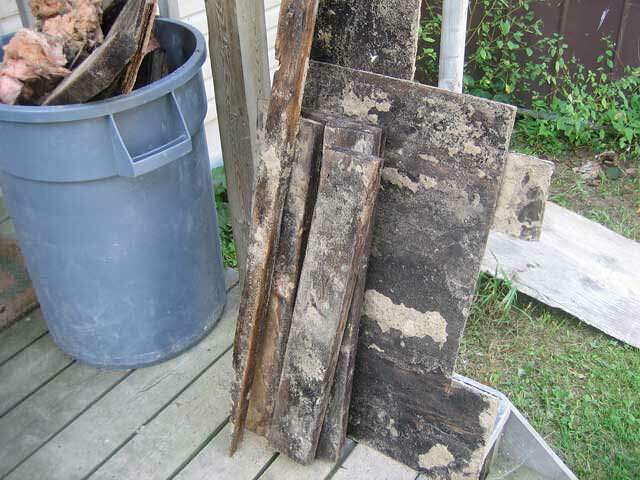 Is mold affecting your health or Michigan & Indiana home? 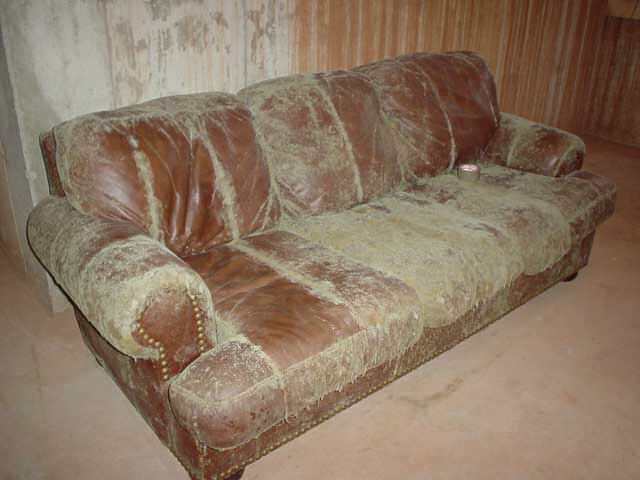 A common weakness in mold, rot and dust mites is the fact that they all need ample moisture and humidity to survive. 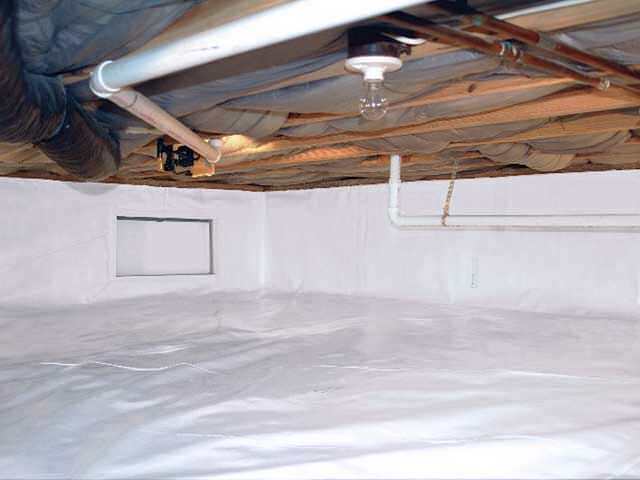 We offer free moisture control quotes to homeowners in our Michigan & Indiana service area.